Newfoundland and Labrador is being criticized for drawing on its oil-funded windfalls to pay for record spending in advance of an October election. The government's budget tabled on Tuesday forecasts a surplus of $59 million, but also revealed that net debt will soar from just under $8.22 billion this year to just over $8.68 billion by next spring. Much of that difference is due to a spike in unfunded liabilities for pensions. But Alison Coffin, an economist who teaches at Memorial University, said the government needs to focus on its long-term books. "The spending is not sustainable … We are accumulating net debt," she said Wednesday. Coffin said the infrastructure that government is paying for is valuable, but she also criticized how the government is dipping into a reserve of cash to pay for many of its budget commitments. "The budget is actually overspending by about $770 million … so the $1.5 billion that was sitting in cash and temporary assets is being used to pay that down," she said in an interview with the St. John's Morning Show. "If we do the same thing again, all that extra money is gone," said Coffin, who agreed with Auditor General John Noseworthy's recent report on the government's growing reliance on oil royalties and taxes. "We are hand-in-hand with the oil industry," she said. 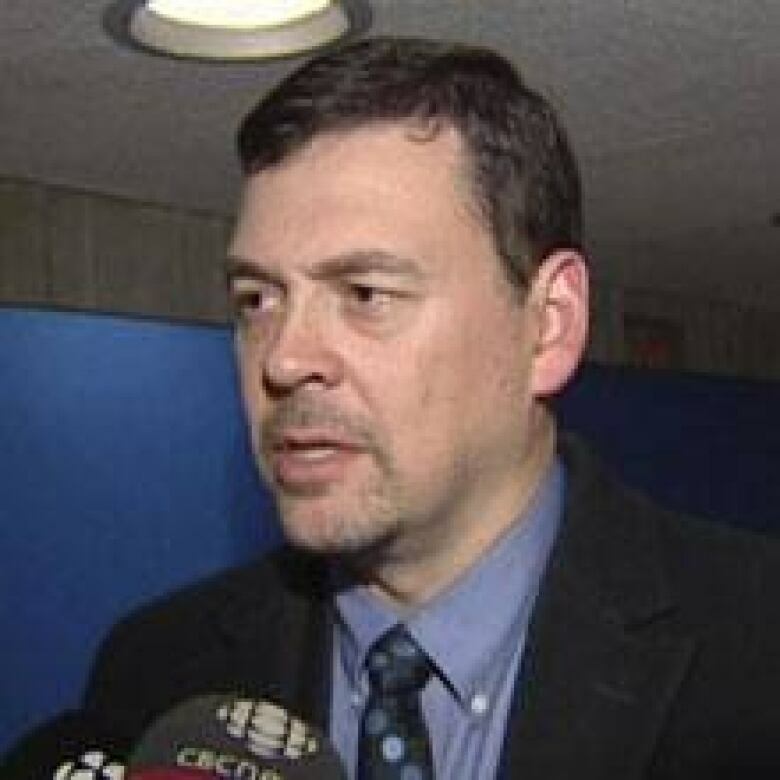 Meanwhile, Bradley George, the executive director of the Canadian Federation of Independent Business, said the government has missed an opportunity to save for a rainy day or pay down its debt further. "It's clearly a pre-election budget," George told CBC News. "We were looking for the budget to balance ... We were disappointed that government spent as much as it did," he said. The government's $7.3 billion budget — a record-high figure — includes increased program spending of about 4.9 per cent. George noted that government spending over the last decade is up by 75 per cent. "Government should have put a bit more money on its so-called credit card, really, on its debt," he said. "We don't think it was fiscally prudent." As well, George pointed to the government's own forecast, which shows that the province may be deeply in red ink based on this year's budget assumptions. "Next year, we're going to have a $500 million deficit as it is," he said. "So, instead of taking the route of buy-buy, spend-spend now on infrastructure, government should have put some money away now for its future. But Finance Minister Tom Marshall defended the budget to reporters Tuesday, saying that it balances different goals. "We are paying down direct debt," Finance Minister Tom Marshall said. "But we are not here to make a profit ... We have to help people who are vulnerable, we have to lower taxes so that we can attract skilled workers."